Part of the Krishnamurti Center in Ojai. 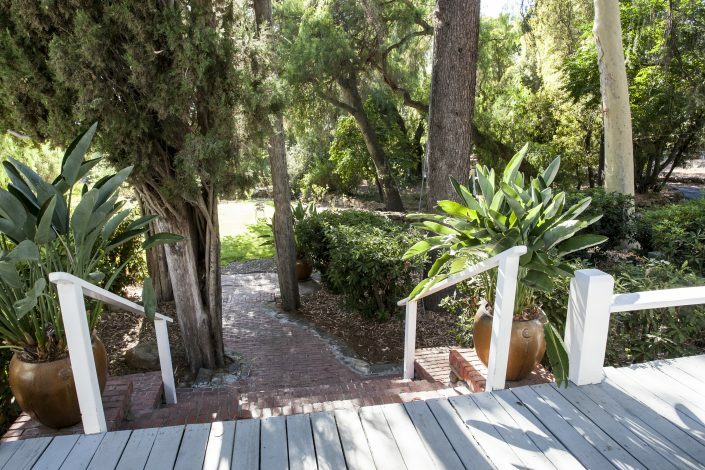 An oasis for the mind in a peaceful setting where individuals, couples and small groups can relax, enjoy the beauty of the Ojai Valley and establish a new relationship with life. We offer quiet, comfortable accommodations in a 1910 farmhouse and 1950 cottage surrounded by 10 acres of orange orchards, gardens, and open space on the East End of Ojai. Guest rooms offer eco-sensitive/earth friendly personal amenities, as well as organic bath linens. Each morning, we offer a continental breakfast with many organic options in the retreat dining room. The property is alcohol-free and vegetarian. As a quiet retreat, we welcome children ages 12 and older. Service animals are welcome, but other pets, while we love and cherish them, will have to stay home. Click here to see our current room availability. "I was looking for a place to go that was driveable from LA, was somewhere I could go by myself, and was a place to meditate on some deep thoughts. This was all of that and more. The silence was beautiful, the room was perfection, the people were lovely, the sunset was inspiring, the nearby walks were gorgeous. I wish I’d stayed longer and I know I'll go back! I'm inspired by the teachings of Krishnamurti and will continue to study. This retreat was the highpoint of my holiday in California." "Incredible, cerebral, spiritual, educational and an incredible experience at every level. Educational, nutritional, mind expanding. Visual overload, breakfast fit and sumptuous . Organic gardening at its best. Still savoring the encounter, life changing." 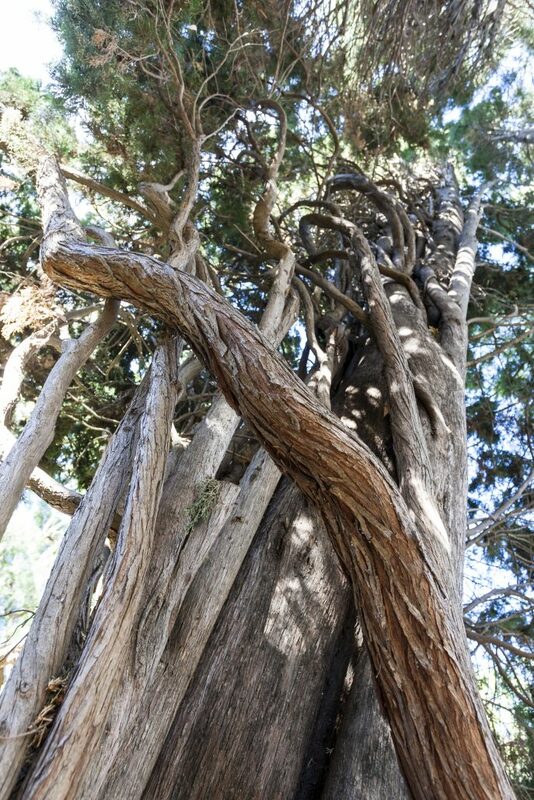 "I highly recommend the Pepper Tree Retreat! I love the Chaplin Room. The many windows open up to the garden and let in the early morning sunshine. The grounds are lovely and peaceful. The staff is welcoming and friendly. I will stay here during my future visits to Ojai." "The room was comfortable. All aspects of the stay are meticulously looked after. One can relax in the safety and serenity of the place. The grounds have clearly marked paths to stroll around. I walked around the premises and was spellbound by the beauty. I would go into the herbal garden and feel the wonder of the healing herbs. The library and the quiet room are inviting for meditation and study. The staff is friendly and relaxed and willing to answer the queries. I would recommend this retreat for anyone who is interested in personal transformation." "The room was comfortable. All aspects of the stay are meticulously looked after. One can relax in the safety and serenity of the place. The grounds have clearly marked paths to stroll around. I walked around the premises and was spellbound by the beauty. I would go into the herbal garden and feel the wonder of the healing herbs. The library and the quiet room are inviting for meditation and study. The staff is friendly and relaxed and willing to answer the queries. I would recommend this retreat for anyone who is interested in personal transformation." 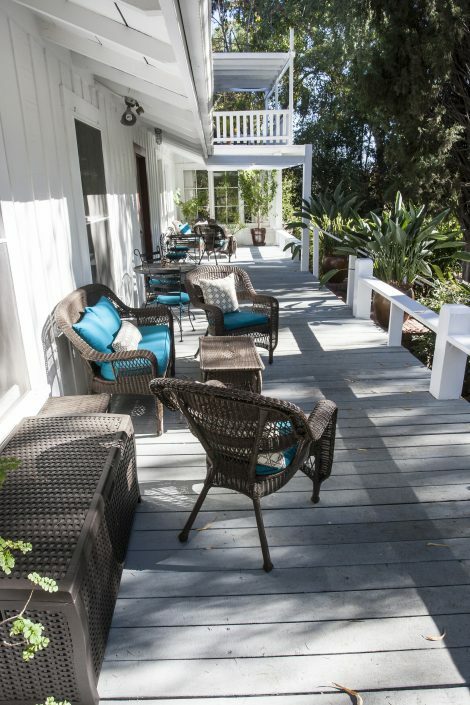 "The Pepper Tree Retreat provides a tranquil atmosphere in a beautiful landscape. The fragrance of orange blossoms and jasmine at this time of the year are intoxicating. The rooms are filled with light and comfortable. Whether you visit to take part in the teachings of J. Krishnamurti or to relax, the Pepper Tree doesn't disappoint." "Wonderful time in Ojai at the Pepper Tree Retreat. Deep immersion in Krishnamurti's interesting life and profound message. Felt in harmony with the world, enjoying the simplicity and spaciousness of the facilities and the beauty of the amazing garden. Great place to read, let time unfold, talk, rest, reconnect. Staff are relaxed and accommodating. Fully recommended!" 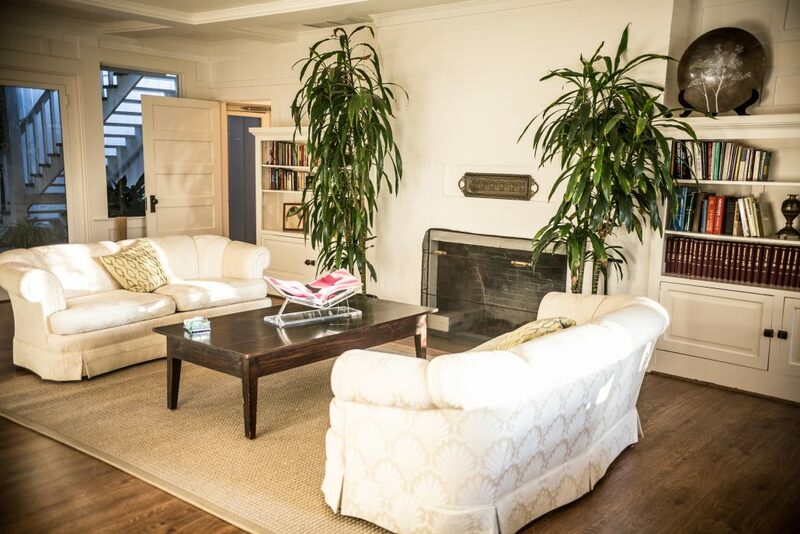 "I felt very comfortable and it was charming and clean. I stayed there while attending a two day workshop. Breakfast is provided with a variety of healthy choices. I only wished I had more time to spend there relaxing and exploring the Krishnamurti Library and other places in Ojai." 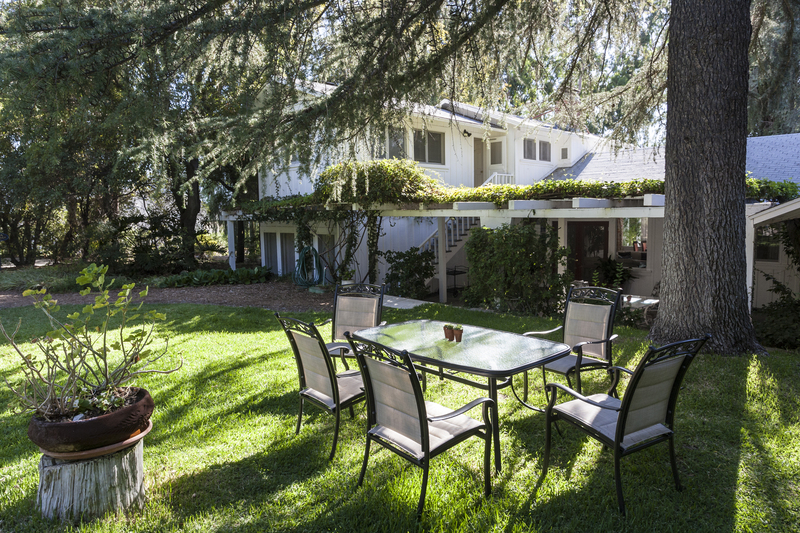 "Pepper Tree Retreat is a perfect inn for an Ojai retreat. The property is nested on a quiet country road near but not in the town. Bird song awakens you in the morning. Paths leading out of the gardens into the far reaches of the property invite you outside and into the surrounding vistas. 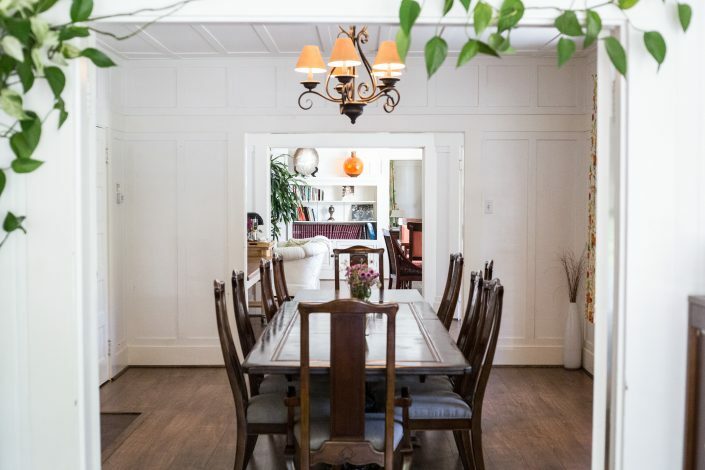 The rooms themselves are kept in the old-fashioned California bungalow style of early 20th century inns, and are quaint but comfortable and very well maintained by the conscientious staff. The staff is also very welcoming and promptly responsive to any needs or requests." 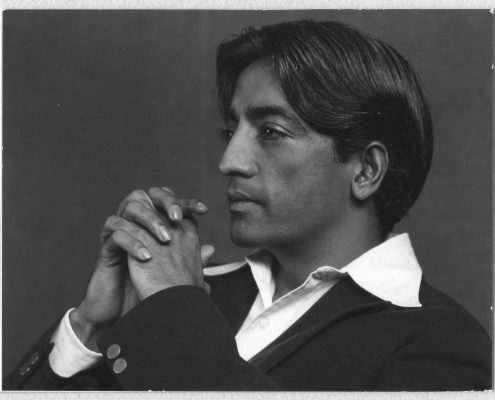 Krishnamurti lived here from 1922 to 1986, welcoming visitors from around the world who were challenged by his penetrating inquiries into the fundamental questions of life.